There are some very interesting open jaw flight prices out there, where you fly from Calgary to either Vietnam or Indonesia, and then fly home from Manila, Philippines to Calgary - all for just $706 to $799 CAD including taxes. March to May 2016 and September to December 2016. Here are the date combinations to focus on. Update 5/4 @ 11:47 AM MST - Amazingly, the flights from Calgary to Vietnam and then from the Philippines to Calgary have become even cheaper. 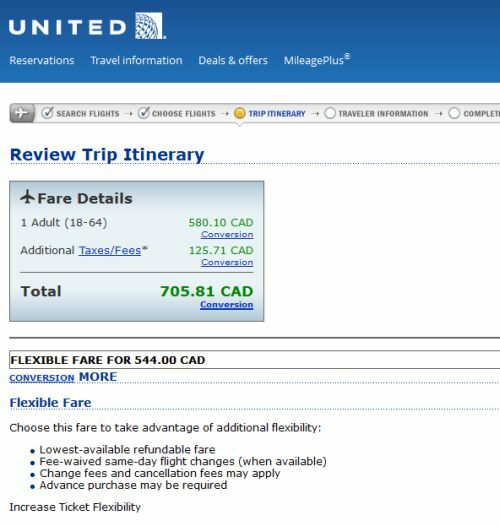 They're now down to $616 CAD roundtrip including taxes. Coming back from Cebu is only cheap on certain date combinations. I've put a * (asterix) beside the dates that are currently cheap for Cebu. calgary, yyc, flight deals, asia, southeast asia, saigon, vietnam, sgn, jakarta, indonesia, cgk, manila, philippines, mnl, united airlines, ho chi minh city and ana all nippon airways.